The sound of seabirds calling echoed across the scrubby grass towards Fleetwood and Blackpool. A pale sun glimmered round the drifting clouds, casting a pewter glow across Morecambe Bay, A dog barked with delight as it dashed across the rocks to splash into the shallow water. I was parked at Cockerham Sands on my day trip from Cockerham to Bolton-le-Sands. 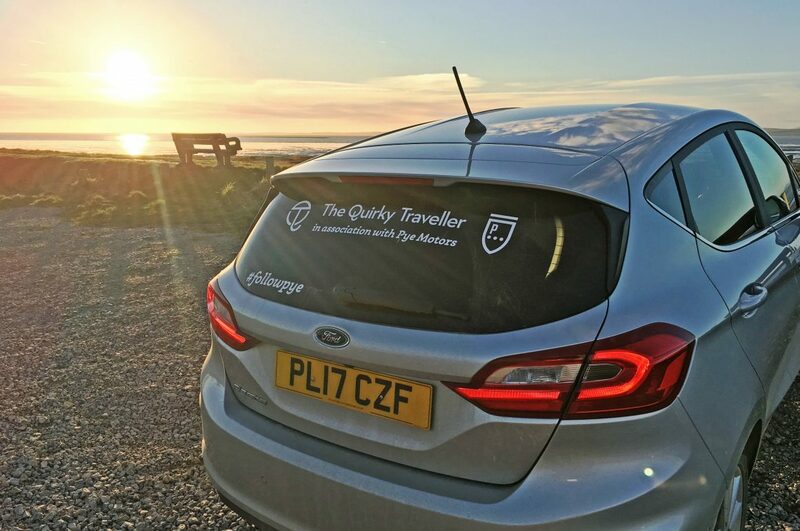 I’m an ambassador for Pye Motors, our local Ford dealership and have a very nippy, state-of-the-art Fiesta in which I zoom around the area. 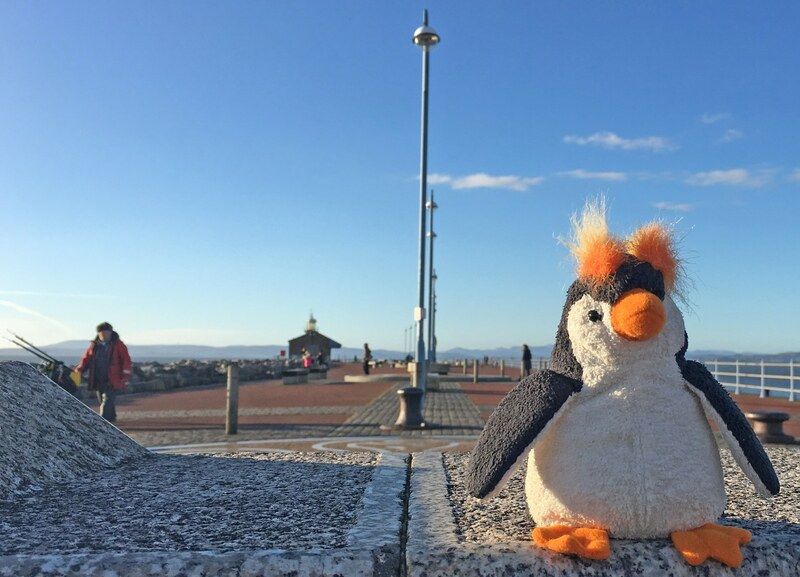 Accompanying me was the Quirky Penguin (QP) who originally belonged to my son but who now joins me on many of my quirky travels. On these #followpye Days Out I’m using Seldom Seen Maps. There are 5 maps which go from to Cockerham in north Lancashire to the islands of Barrow in south west Cumbria. 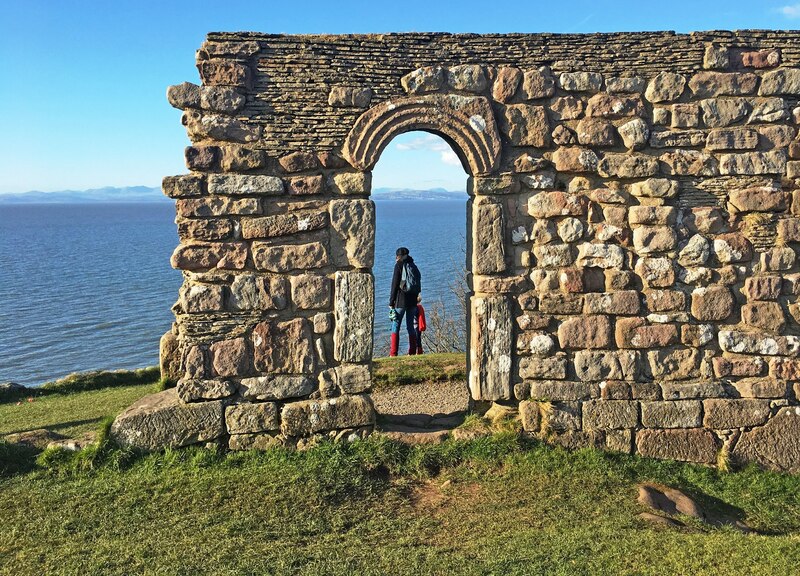 They are works of art … plotting the hidden assets of spectacular Morecambe Bay …. 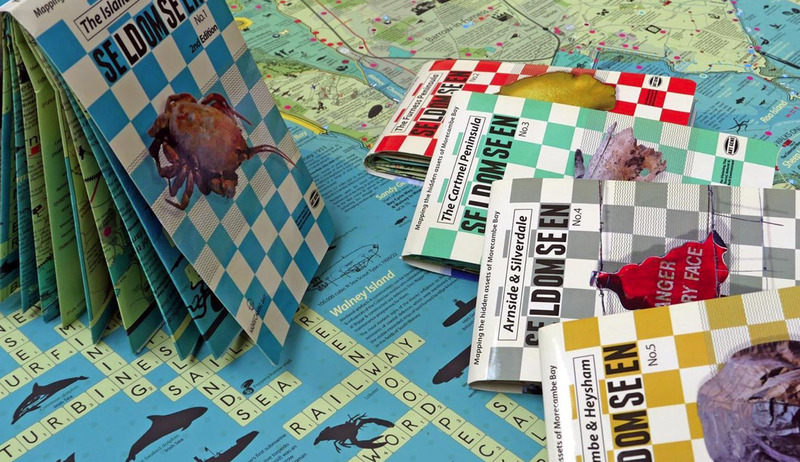 This series of illustrated maps details current and historic points of interest, including internationally significant nature reserves and places of more surprising ecological importance alongside sites of industrial endeavour – and key figures who have left their mark on the town and its islands. ART GENE. 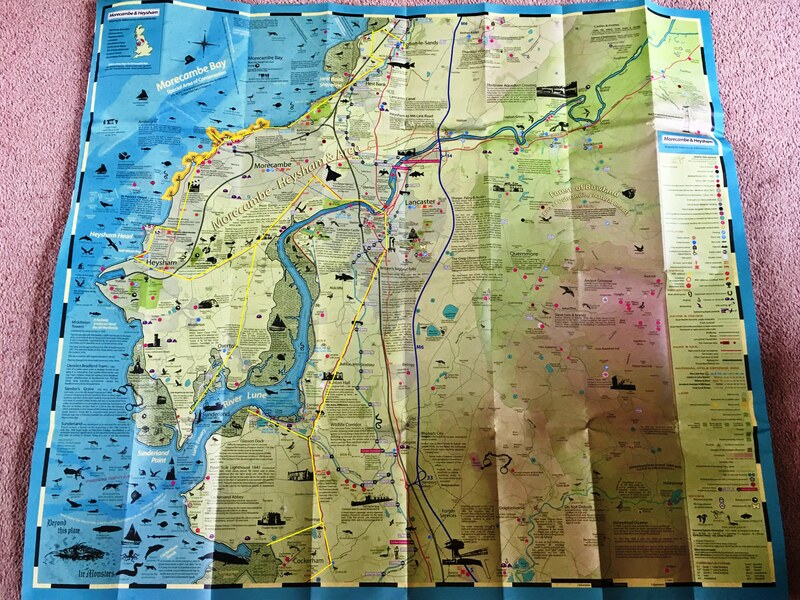 For this trip I used the Morecambe – Heysham map. 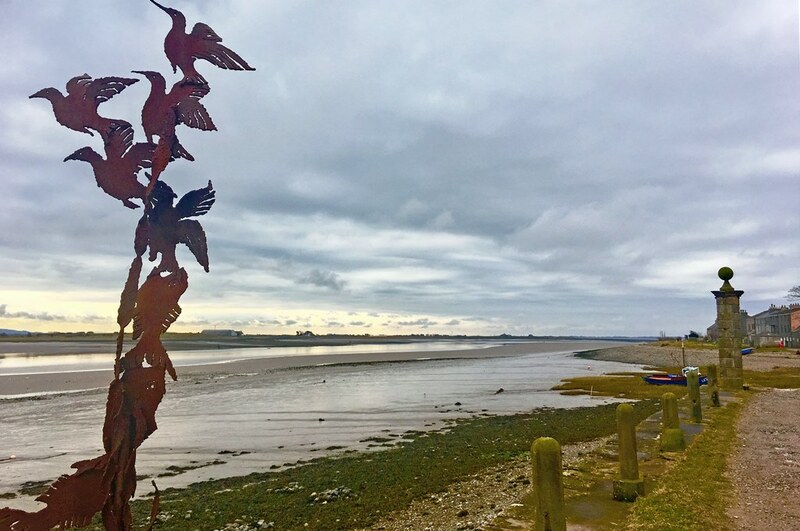 Although the route meant that I should have started at Cockerham, I’d gone first to one of my favourite places in Lancashire, the other-worldly Sunderland Point. It was developed as a port for Lancaster in the early 18th century but was fairly quickly superseded by Glasson Dock, which opened in 1787. Sunderland is unique in the UK as the only community on the mainland that’s dependent on tidal access from Overton via a single-track road across a tidal marsh. The road is covered by water at every high tide, which is why I’d gone earlier. 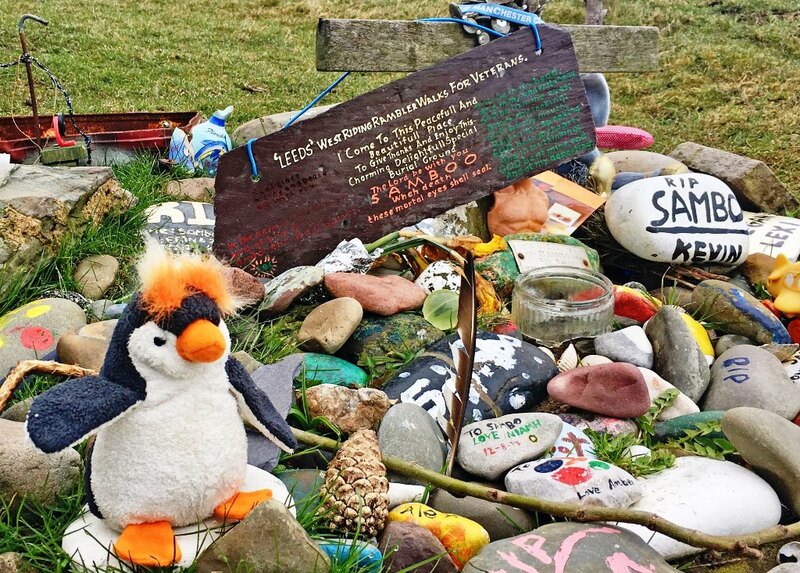 It’s a haven for wild birds, including oyster catchers, lapwings and winged plovers. The ruins of Cockersand Abbey lie on the coast and in the middle of a nearby field stands the Chapter House, a Grade 1 listed building dating back to early 13th century. It’s now the burial chamber for the Dalton family, who used to own Thurnham Hall, an elegant country house. Now a resort hotel, open to non-residents, I stopped off for a coffee. Manager Patricia O’Connell showed me the impressive Jacobean Great Hall and converted chapel and told me of its link to Lady Jane Grey. 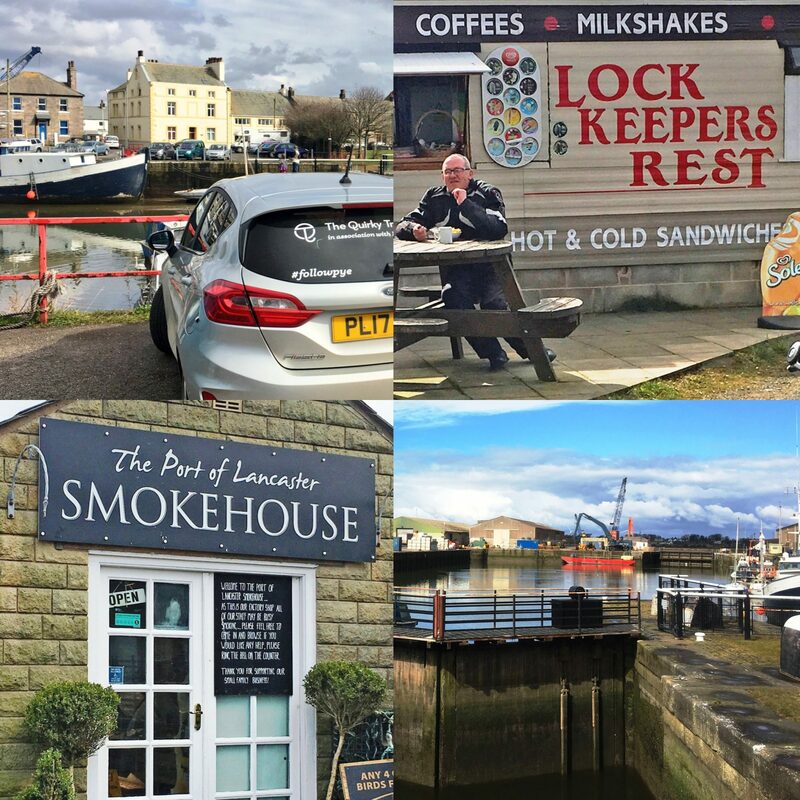 From here it was a short drive to Glasson Dock, with its bustling marina and famous Port of Lancaster Smokehouse. I stocked up on Morecambe Bay shrimps, pheasant breast (never cooked that before), and smoked salmon. A few bikers were sitting round a table at the Lock Keepers Rest, run by Sue for 15 years and a great place for a cuppa and a butty. After a short stroll along the Lancaster Canal I left to Heysham, passing The Stork at Condor Green. It was late afternoon as I found a parking space on Morecambe promenade and there were plenty of people out enjoying the spring sunshine. I cut through the Art Deco gem that is the Midland Hotel, renowned for its Eric Gill sculptures and murals, onto the Stone Jetty. 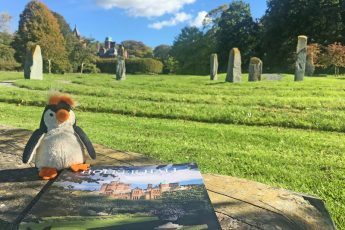 It’s a delight for children of any age, adorned with cormorants and a giant eagle along its length, riddles and ditties, a labyrinth, huge compass, lighthouse and fantastic outlook across to the Lakeland fells and the Irish Sea. From here it was a short drive along the Prom, past the exuberant Venus and Cupid sculpture, through Hest Bank and on the back road to Red Bank to catch the sunset. 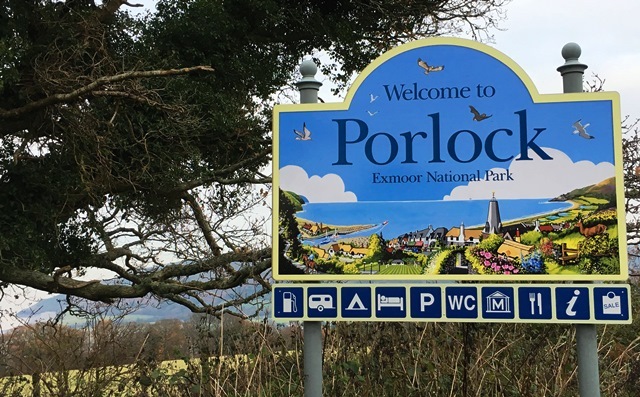 There’s a nice walk along the shore, popular with dog-walkers and anyone who enjoys fresh air and great views. 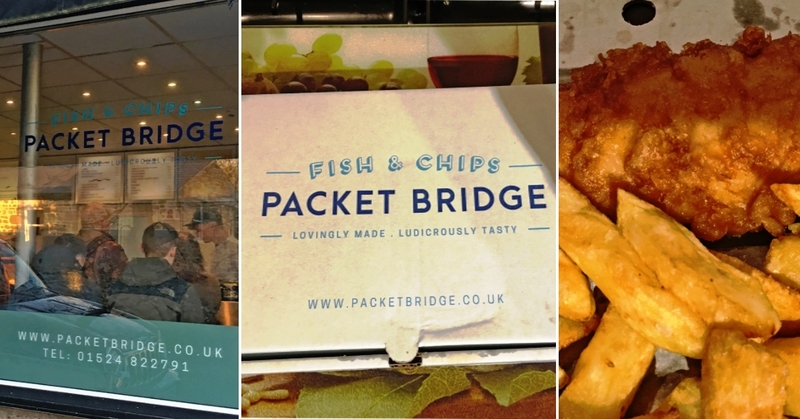 The last stop had to be the Packet Bridge Chippy in Bolton-le-Sands. There are a number of chip shops which profess to have the best fish and chips in Lancashire. In my opinion, this one is absolutely the tops. 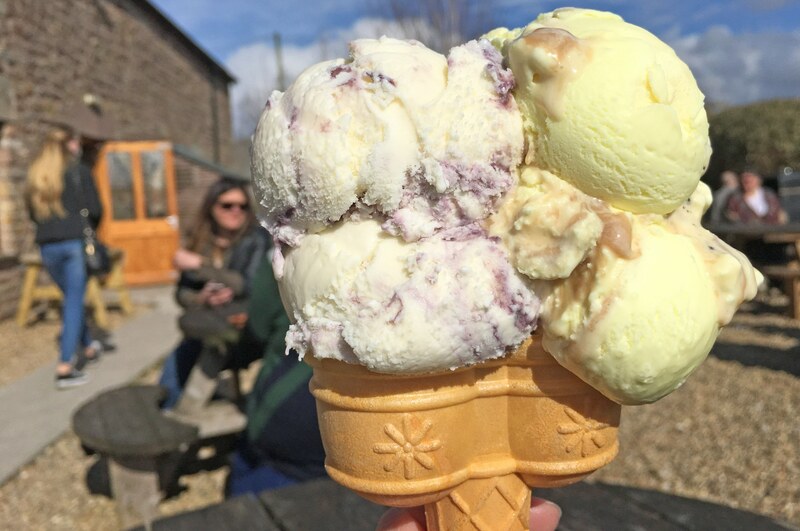 Fresh cod and delicious Whitby scampi cooked to order, Cumberland Sausage, panko squid and prawns, burgers, pies, fish finger buns, children’s menu and crispy chips, plus loads more, there’s nearly always a queue and it’s always excellent. 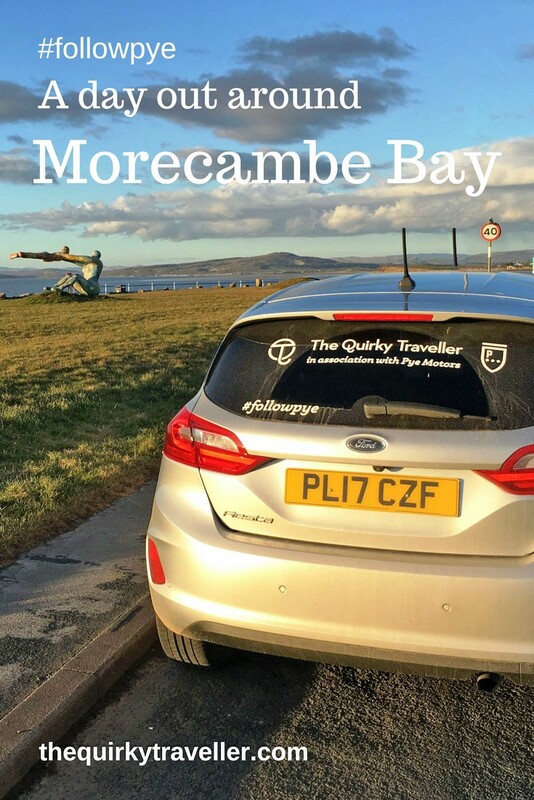 With a box of cod and chips wafting its yummy flavours around the car, I drove back home to Carnforth, having enjoyed every minute of my grand day out around the southern end of Morecambe Bay. With Ford dealerships in Morecambe, Kendal and Barrow, family-run Pye Motors has a well-established local presence and has been here since the 1930s. 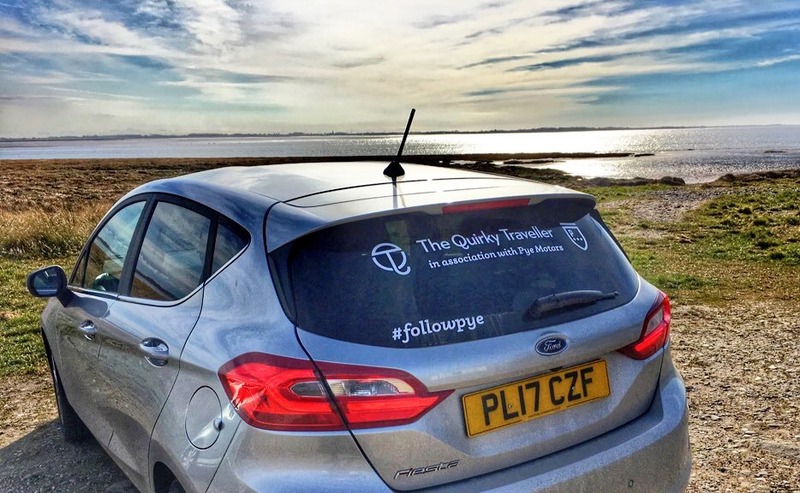 MD Nick Payne is passionate about the area and it was his idea to do a series of days out around the Bay using the Seldom Seen maps. “We’re proud to be here and have lots customers who have been coming to us for many years. I love taking the family out to explore the coast, the countryside and find hidden nooks and crannies. There are so many great places to eat and drink and the history of this region is fascinating. 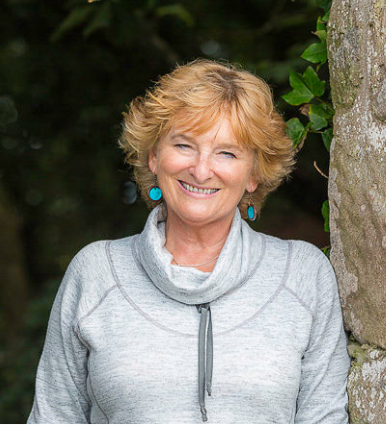 I’ve learn lots from the Seldom Seen Maps and it’s great that Zoe’s now going out and about to showcase the area to a wider audience.” The yellow line gives a rough idea of the route I took. character. 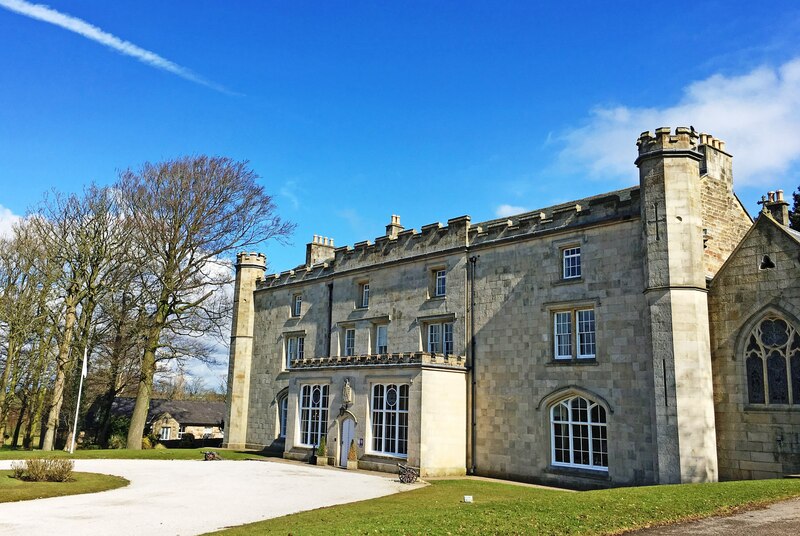 With the Lake District and the Yorkshire Dales not far away, it sometimes gets overlooked but it’s well worth taking a detour off the M6 as you’re zooming up and down the country, to slow down a wee bit and explore a lesser-know corner of our beautiful country. We came up to stay with friends in Morecambe a few years ago and loved the views across the Bay. I had not idea how much there was to see and do here. Must admit we usually went straight on the Lakes but next time we visit our friends we’ll certainly take your tips. Nice car too! Yes, the car is fab 🙂 You must definitely come back Pete very soon! 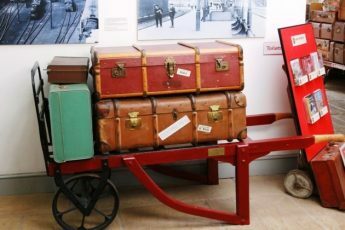 This area benefits so much from taking time to explore and its attractions are well worth that. 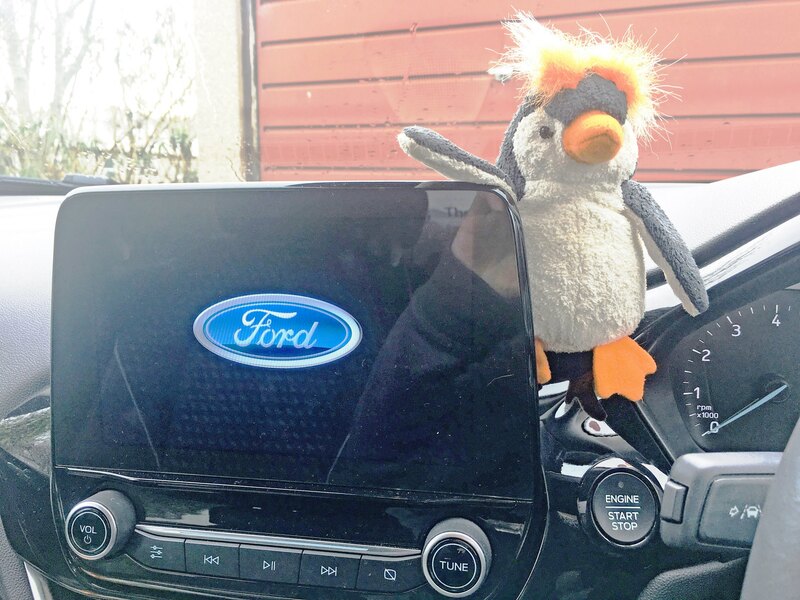 Watch out for #followpye Day 2 where I will be exploring Arnside and Silverdale.